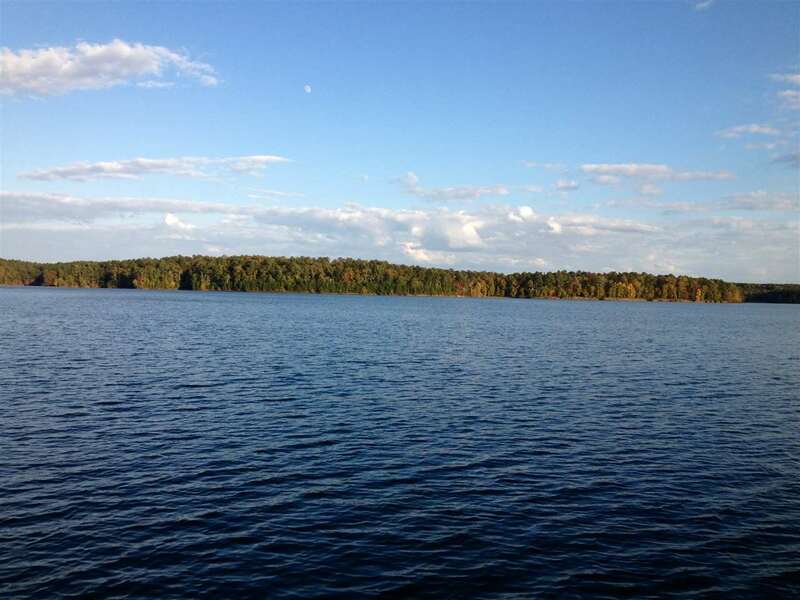 PRICE REDUCED on this perfect building site with Private Lake Frontage and GREAT VIEWS of Lake Oconee. One of the best BIG WATER VIEWS of Lake Oconee in the gated Waters Edge subdivision featuring equestrian accommodations. This property is level and will be an easy lot to build your Dream Home on. Being located only 10 - 15 minutes away from the Publix shopping plaza, Reynolds, The Ritz Carlton and many restaurants, you will be close to all that the lake area has to offer. Waters Edge is a subdivision within the city of Eatonton, Georgia. There are currently 11 Homes for Sale within Waters Edge, with asking prices ranging from $49,900 to $995,000. The average list price per square foot of the available inventory in Waters Edge is $606, which is above the Eatonton average of $265. The Average Sales price of all sold real estate in this subdivision for the past year is $847,000. Recent comparable homes have been selling for 85.42% of their asking price. Waterfront homes represent 45.45% of the available Waters Edge inventory. The population of Eatonton, according to the 2010 Census, is 6,480. The total number of households in the zip code of Waters Edge is 8,080, with an average household size for of 2.46 people. The total number of renter households within the zip code of 31024 is 2,029, which means that 74.89% of households in this zipcode are owner occupant households. 218 WATERS EDGE DRIVE #218, Eatonton GA 31024 is a Land, with 0 bedrooms which is recently sold, it has 1 sqft, 54 sized lot, and 0 parking. A comparable Land, has 0 bedrooms and 0 baths, it was built in and is located at Lot 10 BLUE HERON DRIVE #10 Eatonton GA 31024 and for sale by its owner at $ 285,900. This home is located in the city of Eatonton , in zip code 31024, this Putnam County Land, it is in the WATERS EDGE Subdivision, and Bear Creek are nearby neighborhoods.